About us | Aspirateur GB Plus inc. In business for over 25 years, Aspirateurs G.B. Plus took a new direction over eight years ago. With new owners, the company moved to downtown L’Île-Perrot and provides services throughout the territory of Vaudreuil-Soulanges and the surrounding area. Our family business will consult with you on the best solution at the best possible price. Our services are available to both individuals and contractors. 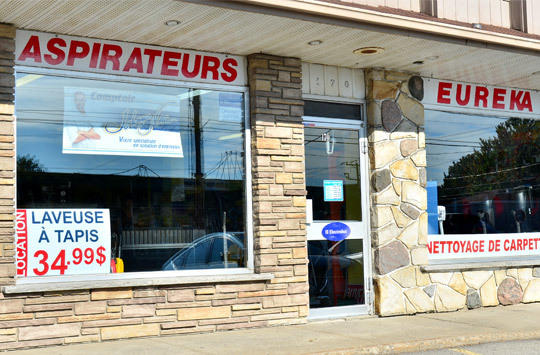 Licensed by the Régie du bâtiment du Québec (RBQ), the specialists at Aspirateurs G.B. Plus will pre-install ducts for central vacuum systems in new constructions, giving added value to your home or condo. When you’re ready to go ahead with the construction of your home or business, call Aspirateurs G.B. 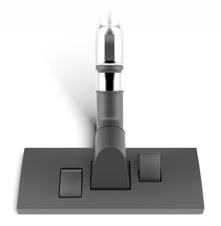 Plus to ensure that your building is ready for the installation of a central vacuum system. It’s a fast and cost-effective solution that guarantees the best results. We regularly exhibit at trade shows, such as the National Home Show, the Salon Rénovation et Maisons neuves, the Quebec Cottage, Home and Condo Show, the City and Suburb Home Show and at other regional shows.